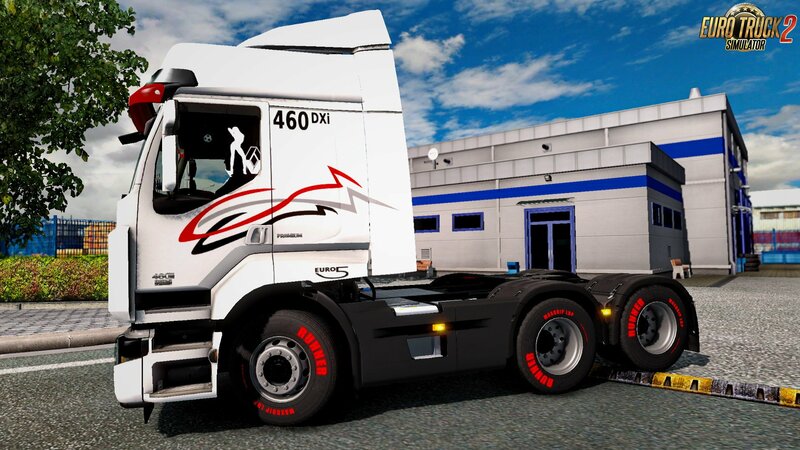 Renault Premium Reworked v4.4 by Schumi (1.31.x) for Euro Truck Simulator 2 game. 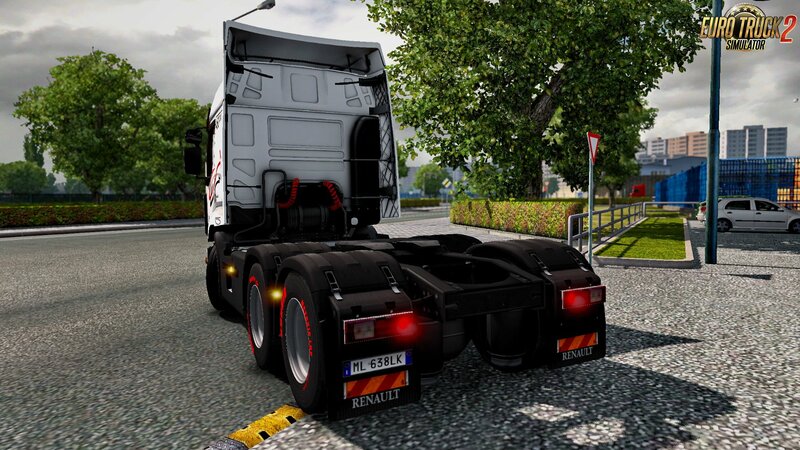 - Mod replaces the default Renault Premium - 2 cabins, each cabin has a spoiler: 2 for high and 1 for low. 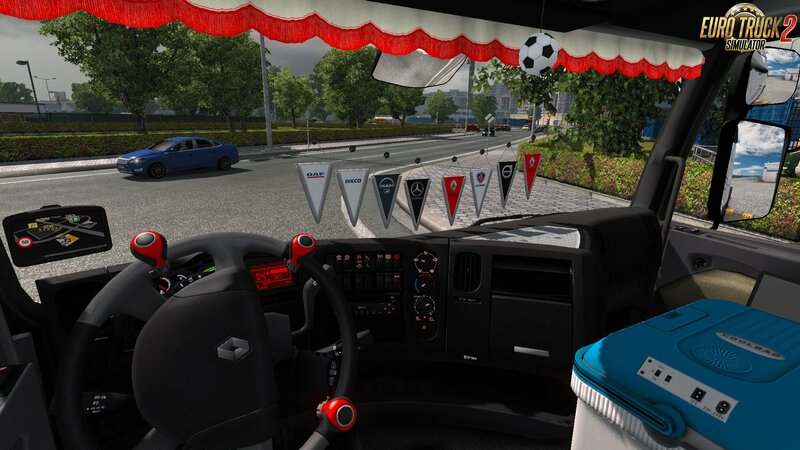 - Added support for DLC "National Window Flags"